Welcome to part two of this (very) brief series on virtual reality (VR). In case you haven’t checked out part one, you can do so here. After Virtual Boy’s commercial failure in 1995, VR's immediate fate was sealed: it was a scam. Overhyped. Fake news. It became known as the concept whose time had not yet come. While The Lawnmower Man (1992) was the first film to use the term ‘virtual reality’, I would argue that The Matrix (1999) takes heavy responsibility for the VR landscape we see today. When Neo realises that his very existence is an elaborate simulation (while his real body is in stasis), the Wachowski's film tapped into the dream to create a world beyond the present. Want to become a pianist? Master multiple forms of MMA? 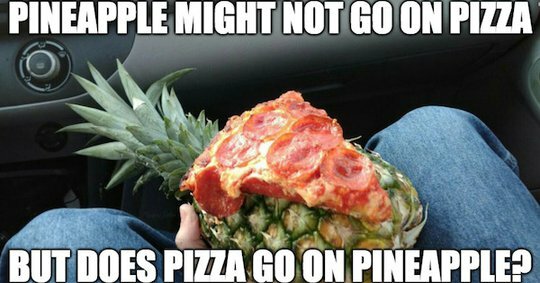 Like pineapple on pizza? Take the red pill. The Matrix can answer this question. It was this (now poorly dated) film that captured the imagination of Palmer Luckey, the founder of Oculus VR. Luckey, a self-confessed fan of the sci-fi genre, had grown increasingly frustrated with the state of head-mounted displays on the market. In 2012, he addressed his displeasure by doing what any typical 17 year-old would do — he built a multi-million dollar company: Oculus VR. While Oculus has since arguably been surpassed by several other players in the space (such as Sony, Google and HTC), its pioneer status can't be disputed. To give you an idea of just how thirsty consumers were for VR to be a ‘thing’, look no further than Oculus’ Kickstarter campaign. Luckey had a simple vision: 'give me your money and I’ll do VR justice'. It didn’t matter that Oculus had no employees, no proof of concept, no prospectus, no office. 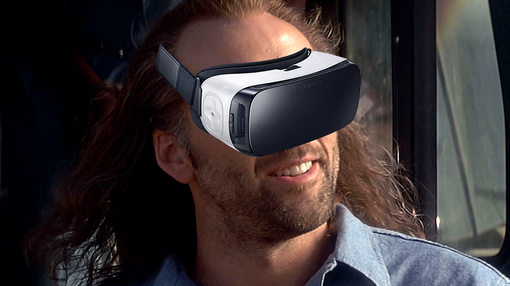 He was going to make VR great again. In August 2012, the company launched its US$250k Kickstarter campaign and raised a whopping US$2.5 million in return. In March 2014, Mark Zuckerberg and his data-hungry brethren bought the tech start-up for US$2.3 billion. 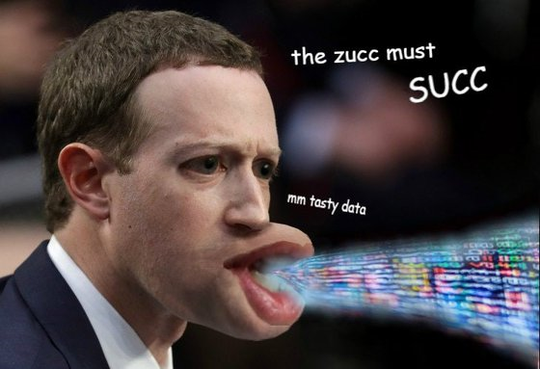 All your data belongs to me. The move was ridiculed by backers of the Kickstarter, who felt that the sale was in direct contradiction of Luckey’s initial crowdfunding shift. While I understand the angle these kinds of views come from, it’s unlikely Oculus would have finalised its go-to-market headset without the supervision of the social network. 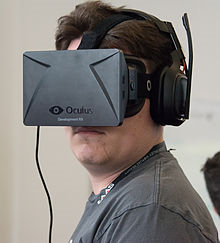 Development Kit 2 (DK2): Oculus shipped DK2 in July 2014, which featured a higher resolution (960x1080p) OLED display and higher refresh rate. By February 2015, this model shipped over 100,000 units. Consumer Version: The crème da le crème. In March 2016, the first batch of the Oculus Rift consumer version shipped. But... where’s the actual game? Thanks to the release of Jurassic World VR earlier this year, I am tantalisingly close to hunting my favourite dinosaurs (but where is Jeff Goldblum?). All jokes aside: despite the fact that gaming has been the mainstay of VR tech to date, studios and developers have lagged behind. Depending on what your definition of ‘game’ is, there’s no shortage of VR games on the market. However, at present, the VR experience is an amazing tech demo and nothing more. That’s not to say that VR isn’t the best it’s ever been: you can do a commando roll while shooting the bad guys or perform surgery with your hands (hilarity will ensue, believe me), but once your initial buzz wears off, you’re just an adult wearing a ridiculous headset. Until studios find a way to bring the same rich experience to VR headsets as they do for conventional console players, it will remain a gimmick in the gaming industry. In part 3 of this series, I will explore the other potential applications for VR tech, moving forward.